Its summer, the perfect time to put your feet up a read a good book! Thank goodness there is plenty of new reading material out there on our very favorite topic, wedding planning. Here are four of the latest and greatest editions to inspire you and help you plan the wedding youre dreaming of. Legendary wedding planner Mindy Weiss shares her latest labor of love, The Wedding Book- The Big Book for your Big Day. This must read, stylish, comprehensive tome is chocked full of great advice and common sense tips to take the stress out of wedding planning. 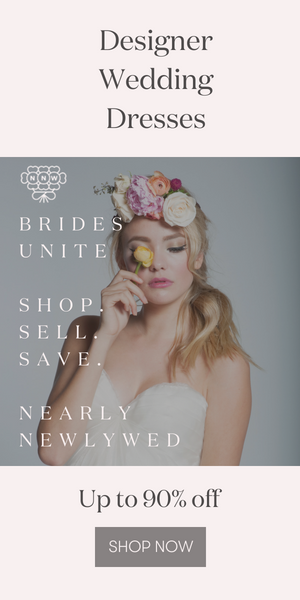 Mindys devotion to helping brides just leaps off the pages, and even though she is a sought after celebrity wedding planner, her guidance is given with every bride in mind. Learn how to get organized, stay on budget, and wow your guests from the get-go, from a pro that knows. Anne Chertoff, author of the popular blog From I Will to I Do, has partnered with Russell and Hazel to create a super cute and ultra useful workbook, The Wedding Organizer. Choose your exterior design from their fantastic options and then print out over 30 different wedding planning worksheets (for free, and as many times as you need) to add to their basic system and totally customize your wedding planning process. Style expert Susie Coelho has written Style Your Dream Wedding, a book absolutely packed full of incredible images, including many by our Junebug member photographers and dear friends John and Joey Hong of John and Joseph Photography. (Including the lovely one on the stairs above from Junebug’s Luly Yang at the Seattle Art Museum Fashion Report! Fun!) Susie breaks wedding planning down according to 8 different styles and provides advice and ideas for creating a perfectly personal and stylish event. Mindy book was great! I just added the others to my must read list! Great list! I gotta get that last one, iDo. Hopefully Christa will do a series and keep the book updated with all the newest in wedding planning online.